Google Fiber is closing its Louisville, Kentucky network after 18 months of offering its high-speed internet service. The company says it won’t impact other cities like San Antonio. Google Fiber rolled out its Louisville network in record time in part because it used a process called “micro-trenching” to speed up fiber cable deployment. But the process, which includes shallow trenches cut into asphalt and then covered with a sealant, left some Louisville cables exposed — according to reports— and was disruptive to residents. It will turn off the service in April. 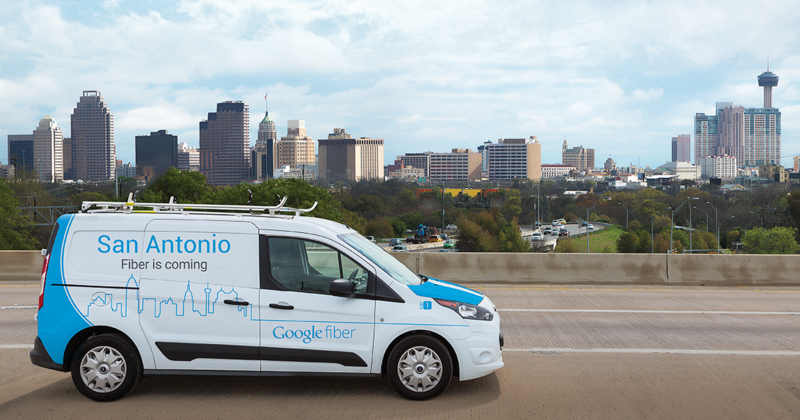 Google Fiber micro-trenched 600 miles of fiber in San Antonio neighborhoods. City staff say the majority is on the far Northwest and Northeast sides, including the pilot area in the Westover Hills neighborhood. In San Antonio, the approach was billed as a way to prevent the costly traditional trenching method that spurrred complaints from many homeowners that it affected buried infrastructure, such as water pipes. The company said it learned from its challenges and refined its micro-trenching program to go deeper and their Louisville closure will not impact other fiber cities. According to the company, its Louisville microtrenching was as shallow as two inches. City staff said San Antonio’s trenching depth was 6-8 inches, and that while they received some complaints early on, they have tapered off. Work continues on San Antonio's network and Google Fiber anticipates offering more residents the service this year. 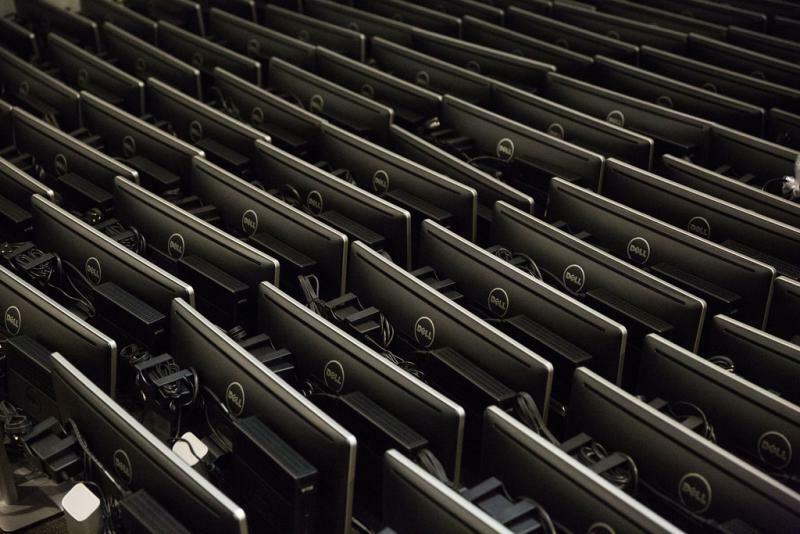 Shareholders of Round Rock-based Dell Technologies voted Tuesday to take the company public after operating for five years as a private company. The closing of the roughly $23 billion move will happen at the end of the month. 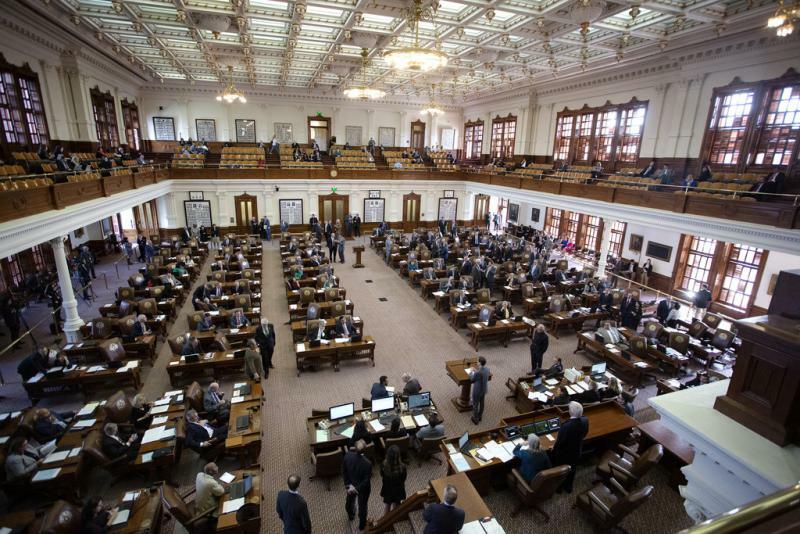 A bill in the Texas House of Representatives would make it a crime for telecommunications companies to impair mobile internet service in declared disaster areas. It comes after firefighters in California had their data plans “throttled” by Verizon during wildfires there. Parscale Digital, a San Antonio-based digital marketing firm best known for its namesake and former owner Brad Parscale, President Donald Trump’s 2020 campaign chairman, is now being run by a former executive at Cambridge Analytica. 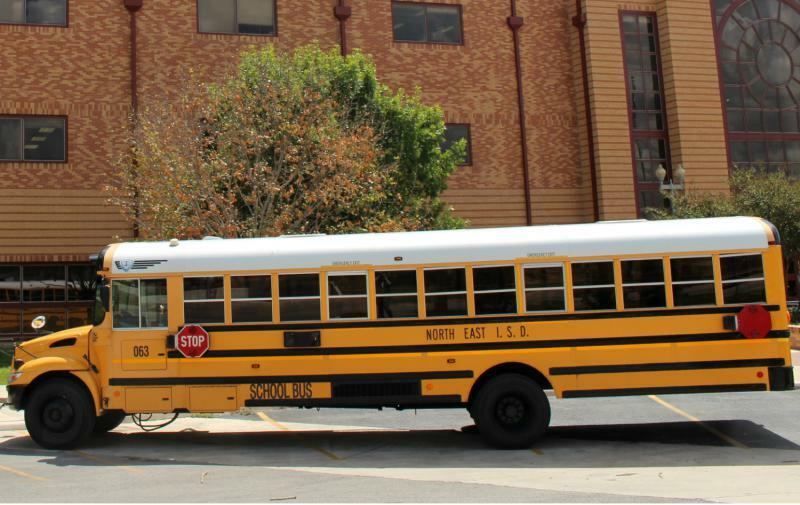 A San Antonio father is suing his son’s classmates — and their parents — for cyberbullying. The father’s attorney, Justin Nichols, said Monday it’s the first known case filed using Texas’ 2017 anti-bullying legislation known as David’s Law. TPR's Camille Phillips reports on a cyberbullying lawsuit filed by a San Antonio father.